Soon it will be September and summer will seem like a distant dream: The kids go back to school, college starts up again, deadlines arrive. But before we start thinking about fall, what about a last minute getaway to celebrate the end of summer in Puerto Vallarta. Summer in Puerto Vallarta has particular advantages, especially the end of summer when Mexican schools have gone back to classes around mid August and the North American terms don’t start again until September. If you love the idea of visiting the Sea of Cortez, experiencing the merger of luxury and nature, then the Islands of Loreto are the choice for you. 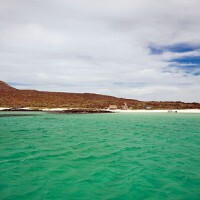 Visiting Loreto at any time of the year is an incredible experience, although summer in Loreto has certain advantages. One of the incredible advantages of taking a vacation during summer in Loreto is that you will enjoy long summer days and warm light evenings. Every season has its advantages and sometimes disadvantages, but very few people could complain about summer in Cancun. 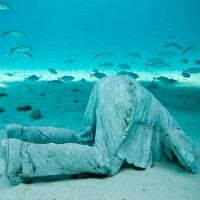 In fact, there are some exciting opportunities that can only be enjoyed during the summer in Cancun. One of the advantages of summer in Cancun is the long summer days. The sun sets around 8.30 in the evening and rises early over the ocean, giving you more hours of sunlight to enjoy the incredible activities that Cancun offers. For those of you who are planning a once in a lifetime vacation to Mexico, having chosen Cancun as your favored destination, you will be pleased to hear about all the marvelous activities on offer in Cancun for all the family. 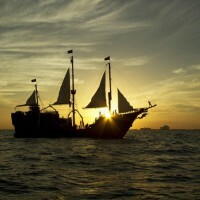 One of the top 10 activities in Cancun is the pirate show in Cancun, which is currently listed as the top attraction on TripAdvisor for activities in Cancun. Imagine seeing hundreds of cute baby sea turtles hurrying towards the Pacific Ocean. 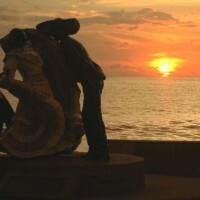 That is just one of the possible sights in store for you while in Puerto Vallarta on vacation. 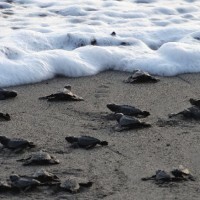 Puerto Vallarta’s baby turtle season begins in July, although marine turtles arrive to Puerto Vallarta’s beaches to lay their eggs throughout the whole year. July through November is peak season for baby turtles and is the time when Puerto Vallarta’s authorities are most busy collecting turtle eggs to take them to sanctuaries where the baby turtles have more chance of survival.